Thomas Charlie Pedersen – Second Hand War – Album Review | The Ark of Music – The best music in the world…you never knew existed. For about a decade, Thomas Charlie Pedersen has been making music—really good music—with his band, Vinyl Floor. And, like most veteran artists (particularly the singer/songwriter multi-instrumentalists types), this Copenhagen, Denmark native felt the itch to create something solely his own. 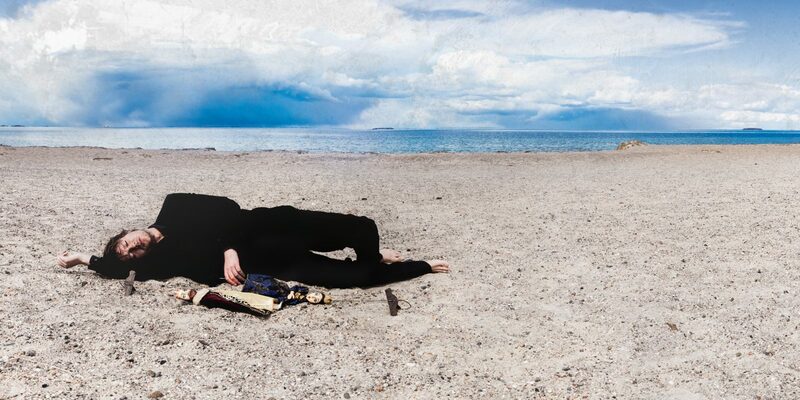 Influenced by legends like Bob Dylan, The Beatles, Neil Young and others, Pedersen’s debut solo album, Second Hand War, is the inevitable result of pain and loss colliding with musical talent and artistry. Pedersen showcases a lovely finger-picking style in Appreciation Hymn. This tender ballad, which Perdersen himself describes as, “very personal”, tells an honest tale of lost love, and the regret that seems to accompany unanswerable questions. This is an extremely well written and well executed song, both subtle and brilliant. Showcasing his multi-instrumentalist talent, and in keeping with the simplicity of the project, Pedersen sat down at his piano to record Letter From The Dead, a song performed as if reading a letter from an ex-lover. This is the kind of work that can open up that warm, little soft spot in your chest. Second Hand War, the album’s title track, is an ironically light-hearted, 51 second instrumental…just in case you were taking it all a bit too seriously. While taking in Axe To Grind, another short instrumental interlude (lasting only 26 seconds), I found myself wishing Thomas had written words for it. Then again, perhaps he has, and they are for him alone. The sparkling and light finger-picking rings just long enough to leave you wanting more. The Harder The Fall, another wonderful piece of storytelling, immediately reminded me of Billy’s Joel’s classic And So It Goes. While listening to this song, for the very first time since launching The Ark of Music, I sat back, closed my eyes, and totally enjoyed what I was doing. 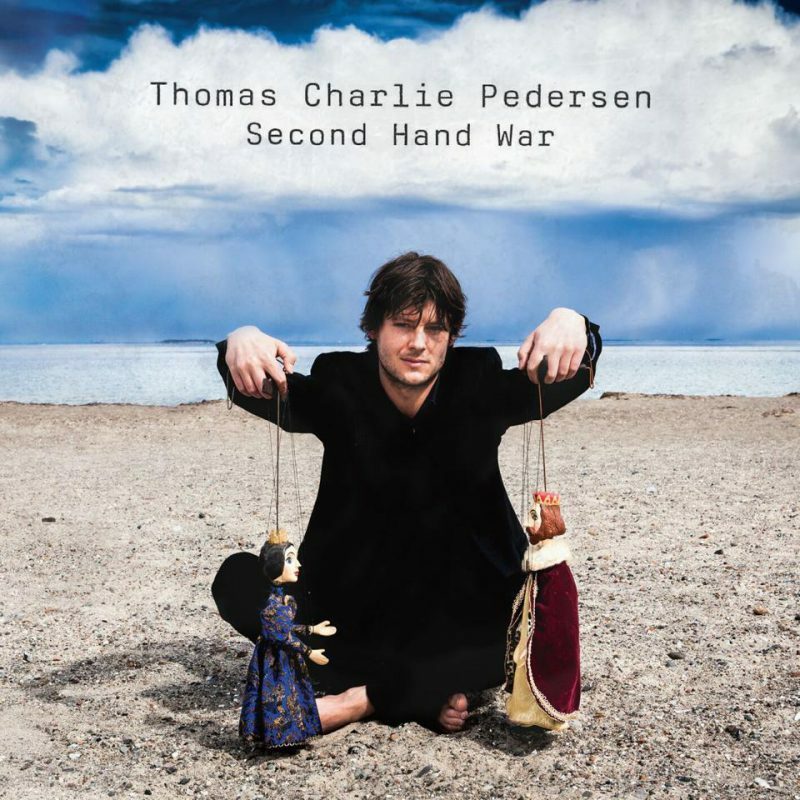 Thomas Charlie Pedersen: Thank you. All in all it was a pretty good ride, don’t you think? I want to make something clear right now. Second Hand War embodies the kind of artistic freedom and musical expression that, long ago, we as a people celebrated openly, publicly. This is the kind of real music that can open people’s hearts and minds. This is the kind of raw creativity that once moved mountains in our popular culture. There is a subtle brilliance about this record that I, with my whole heart, hope that all of you will embrace in some capacity. In the end analysis, Second Hand War is tastefully simple, vocally rich and brave, and lyrically honest. One of the most difficult tasks a musician—who has made the leap to becoming a recording artist—must face is knowing when to leave a song be, knowing when that one last production tweak may indeed make the song sound a bit more “clean”, but in doing so will remove some of the authentic honesty of the track. Pedersen figured this out. He let it be. And, for that, he and his small production team deserve the nod. This is lovely music, in rare company. If Cool For August’s lead singer, Gordon Vaughn, made a record with Alexi Murdoch, and while doing so they both reminisced over John Lennon. Also, Oasis is in the waiting room next door.